Now, diverting can mean "entertaining" or "amusing," but it can also mean to "turn aside" or "distract from a serious occupation." In the case of The A-Team, my Dad probably meant all of the above. The A-Team is a vintage action series of unmatched cartoon violence, colorful but superficial characters, outrageous stunts...and not much narrative or thematic depth. But taken on those very limited terms, The A-Team truly and fully "diverts." What does this mean, exactly? Well, even today, you can't take your eyes off the bloody thing. Oh, there are significant causes to complain, I suppose, if that's your stock and trade. 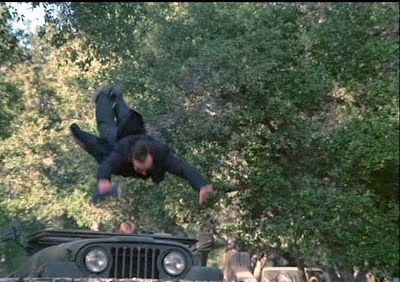 Nobody on the show ever dies or is badly wounded...even in the most horrific car crash or gun-fight. And women? They are pretty much utilized as set decoration. How about realism? 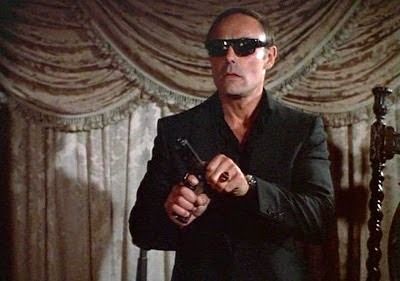 Well, let's just say that any TV series featuring John Saxon as a drugged-out religious cult leader probably isn't aiming strictly for realism. But again, you either take a series like this on its own terms, or you don't take it at all. Your rational, logical mind may complain or rebel about some very important aspects of the narratives, plot resolutions and yeah, physics. 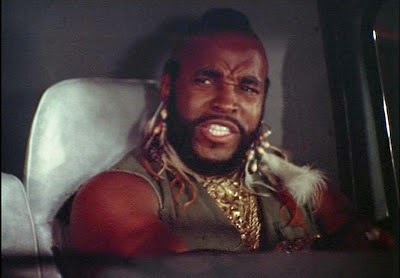 Yet after watching an A-Team episode you may nonetheless find yourself smiling almost uncontrollably. There's a joie-de-vivre about the players on this classic TV program, and it acts like a giant black hole...sucking you in, even if you put up resistance. 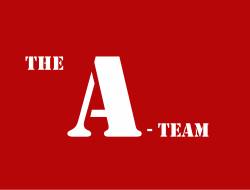 The A-Team, which aired for 98 hour-long episodes, follows a group of Vietnam veterans hunted by the U.S. military. Renegades and modern-day cowboys, these team members now serve as on-the-run mercenaries. So, as the series' opening narration reminds viewers -- at least before staccato machine-gun fire kicks in -- "if you have a problem, if no one else can help, and if you can find them, maybe you can hire... The A-Team." 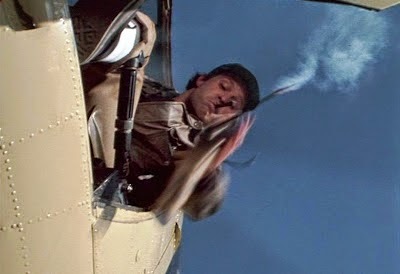 Team members include leader John "Hannibal" Smith (George Peppard), whose catchphrase is "I love it when a plan comes together," charming con man Lt. Templeton "Face" Peck (Dirk Benedict), crazy helicopter pilot "Howling Mad" Murdock (Dwight Schultz) and perpetually-cranky mechanic/driver B.A. (Bad Attitude) Baracus, played by Mr. T. Melina Culea portrays reporter Amy Allen in the early seasons of the series. The first season A-Team episode "Children of Jamestown" is a perfect representation of the series' aesthetic. It begins in mid-mission (and in relatively tense fashion, I was surprised to see...) with the team attempting the rescue of a rich girl from the clutches of Martin James (Saxon), a sun-glass wearing, religious cult leader. The freed girl is delivered safely to her wealthy father, but Face, B.A., Hannibal and Amy are captured and taken to the Jamestown compound for "judgment." There, the A-Team is granted an audience before James, who pretentiously recites a poem to them. Hannibal recites a poem in kind: "Hickory, Dickory, Dock..." he begins. Now, right here, an engaged (and sober) viewer will start asking some pertinent questions. Why do these macho, grim acolytes feel it necessary to wear monk robes? More trenchantly, what do they get by serving the egotistical and difficult (and clearly bonkers) James? Why did they join the order? Furthermore, why all the jeeps and machine guns at a religious commune? What is the religious foundation for this order that it can incorporate both monks robes and heavy artillery? But okay, the A-Team requires an army to fight every week, and in this episode, we get an army plus a wacky cult leader. It might not make strict sense, but there you have it. So the A-Team escapes to a nearby farm, where a farmer and his gorgeous daughter live in fear of the cult and the cult leader. 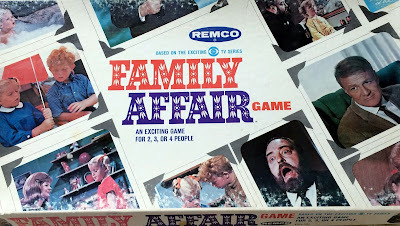 The family helps the team out, and Face has a little romance with the farmer's daughter, unaware, apparently, that the "farmer's daughter" scenario is the set-up of too many dirty jokes to count. But hey! This is no ordinary farmer, let me tell you. He also happens to be an artist who sculpts metal in his spare time. His back yard thus resembles an auto junk yard. In short order, Hannibal, B.A., Amy and Face construct a flame-thrower turret on top of a commandeered jeep. Then, using a hot water heater and acetylene tanks, they build a missile launcher. Then they take the battle right to James, who is leading his jeep convoy against the uncooperative farmer. I love it when a plan comes together. Don't you? I've watched several seasons of Mission: Impossible (1966-1973) recently, and was very, very impressed. Every single week, that series played matters absolutely straight, with a real, sincere attempt to seem realistic...even with strange gadgets, face-masks, and complicated plots in the mix. In other words, Mission: Impossible crafted a larger sense of "truth" around its stories, settings and characters. And the suspense was almost universally intense. The A-Team, by contrast, plays nothing straight. It's a knowing put-up job from start-to-finish. For instance, this episode doesn't look seriously at cults, or at cult leaders. It doesn't examine the reasons why a farmer in the middle of nowhere would also have a machine shop. Nor does the narrative see the main characters -- except for Amy -- break a sweat. 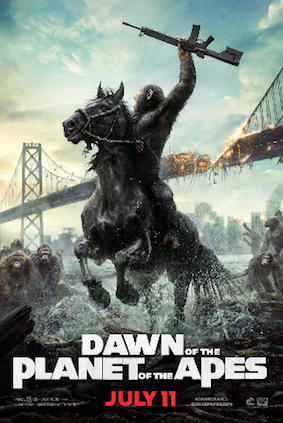 Instead, the narrative is but a hook for the action scenes and a lot of admittedly funny jokes. What holds "this plan" together, in simple terms is the grace of the performers, and the unfettered sense of violent fun. 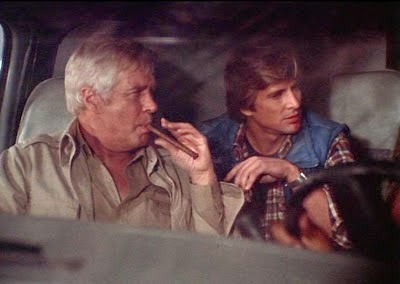 Again, I can't argue that The A-Team is socially valuable stuff, only that -- as my Dad stated so memorably on a Tuesday night long, long ago -- it "diverts." The A-Team hangs a lot on the chemistry between the actors. So it's a good thing they're such an agreeable bunch. Watching Face describe "the jazz," or having Hannibal get mad over the fact that James has taken his prized boots may not sound like scintillating television, but somehow -- with these guys, with these jokers, -- that's exactly what it is. "Children of Jamestown" attempts, at one point, to wax serious, with Baracus telling Amy that the only to get through a situation like this is to "accept death." Why? Because it "frees you." And the playful attitude of the A-Team TV series, I suppose, "frees you" too. After an especially hard day's work, the knowing silliness of this show is oddly infectious.